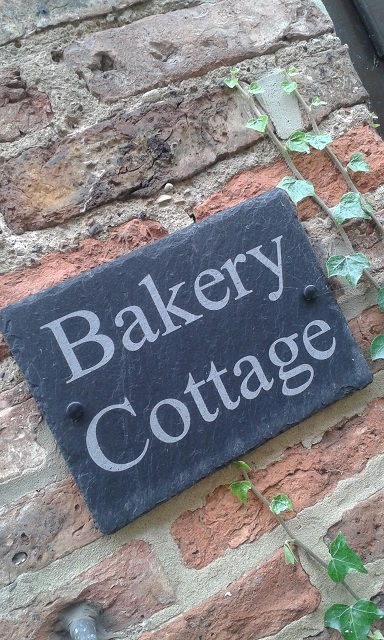 Bakery Cottage is a delightful refurbished cosy cottage, tucked away in a secluded area yet close to the heart of the centre of the market town of Thirsk. It is ideal for singles or couples wanting to relax, and we happily accommodate 2 small dogs or 1 medium dog. Formerly a bakery and dating back to the 1870’s this charming cottage has an abundance of character and provides a warm welcome to couples looking to relax and recharge their batteries. Cod Beck is only 50 yards away with plenty of wild fowl to feed or you can enjoy a stroll along the riverside which is perfect of a summers evening. 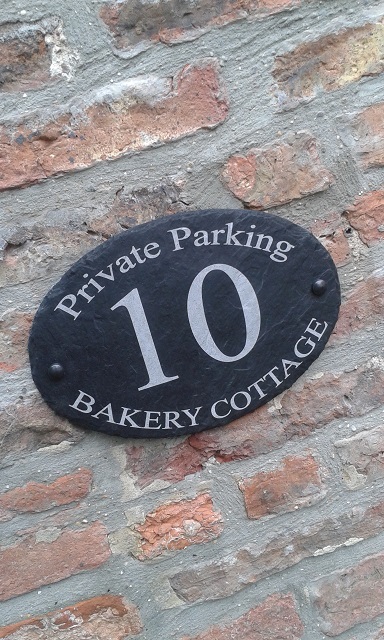 A two minute walk will bring you to the cobbled market square in the centre of Thirsk where you can enjoy the interesting inns and houses many dating back to the eighteenth century, when Thirsk was an important posting station. Thirsk’s oldest inns include the Three Tuns dating back to 1698 and The Golden Fleece that is thought to date back to Tudor times. Aswell as boasting it’s own museum (free admission) and The James Herriot Museum, Thirsk also has plenty of traditional shops and tearooms to choose from and even it’s own race course if you fancy a bet. 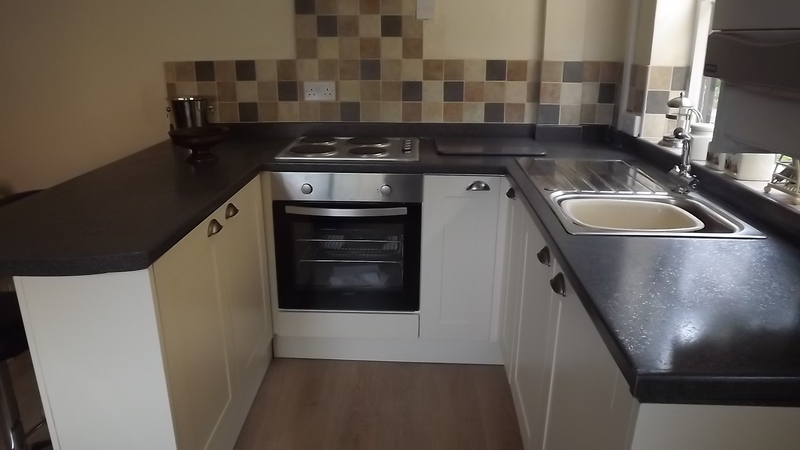 Thirsk is the principal market town (markets held on Saturdays and Mondays) of the Hambleton Hills, forming the western part of the moors and is a haven for keen walkers and cyclists with numerous pathways and cycle tracks close by. It is an excellent centre for touring the whole of the Yorkshire Dales National Park as well as the North York Moors and Coast. In the famous James Herriot stories created by the writer Alf Wight, Thirsk is the fictional ‘Darrowby’, a central location in the tales featuring the activities of a Yorkshire vet. The World of James Herriot Museum in Thirsk occupies the original surgery of Alf Wight who lived in Thirsk for more than fifty years. Thirsk also is currently on the TV featuring on the popular series, “The Yorkshire Vet.” If you haven’t already viewed the programme, it is well worth a watch to catch a glimpse of what our busy local Thirsk vets and staff get up to in their daily working life. Thirsk has become a centre of ‘yarnbombing’ activity since the Tour De Yorkshire 2015. Their activities included knitting different animals, characters and pom-poms to name but a few to mark what would have been James Herriot’s 100th birthday in October 2016. 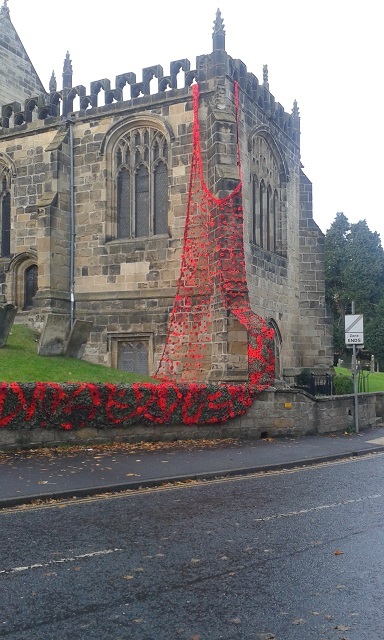 Four Thirsk churches have been well and truly ‘yarn bombed’ with over 35,000 knitted and crocheted poppies to mark armistice day on 11th November, and of course more recently they couldn’t not knit for the recent Royal Wedding of Prince Harry and Meghan Markel as well as the celebration of 100 years of the RAF! If there is an occasion going on in Great Britain, the trusty hardworking Yarn Bombers never fail to please! Check out The Yarnbombers Thirsk Facebook page to catch up with their latest news. The historic city of York is just ½ hour away and well worth a visit. The famous White Horse of Kilburn and Sutton Bank are situated 4 miles away. It’s well worth a visit to the local Tourist Information Centre on arrival, as they are more than happy to help you choose places to visit. You really will be spoiled for choice. Click here to visit their web-site.